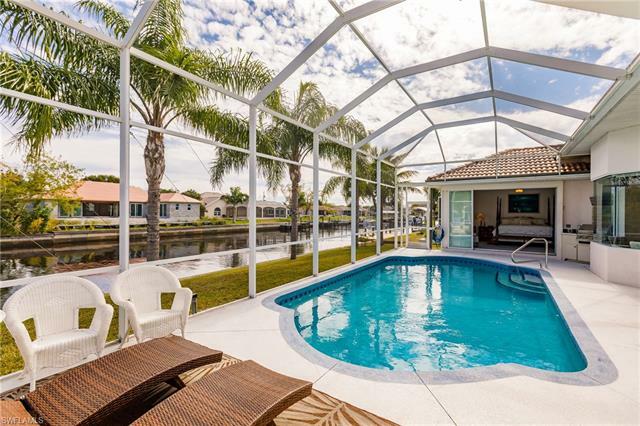 80FT of this BEAUTIFUL WATERFRONT VIEW!!! This is the one! 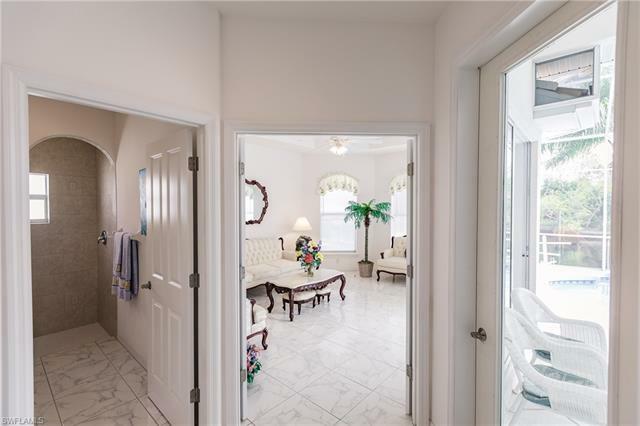 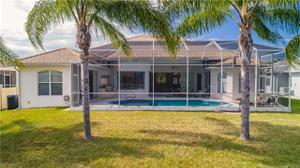 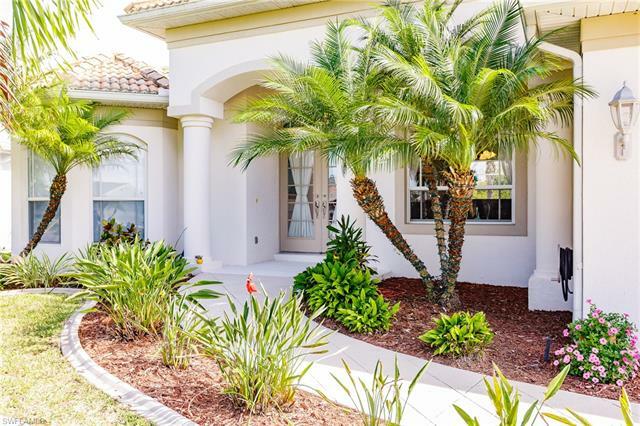 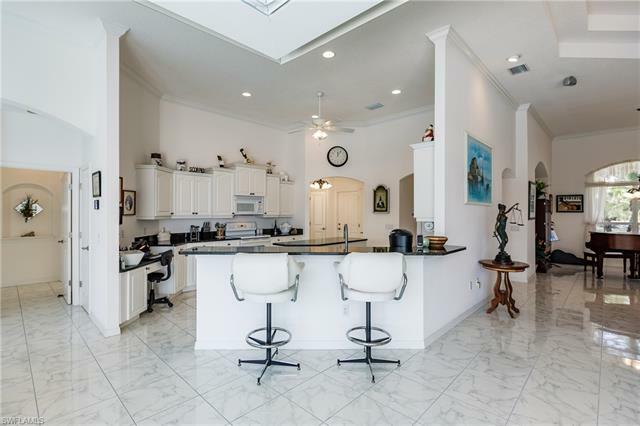 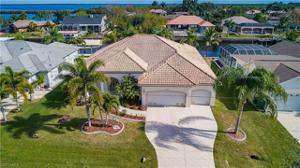 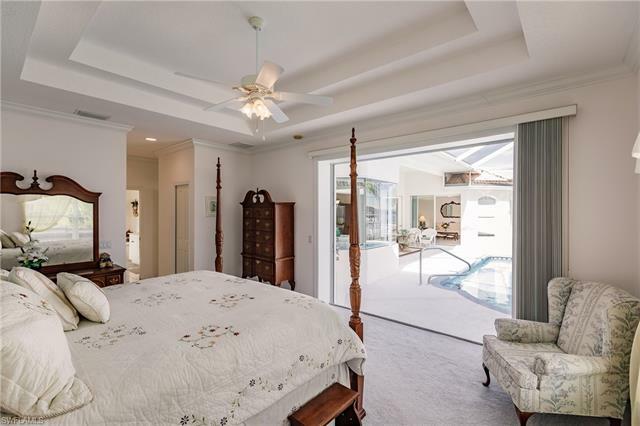 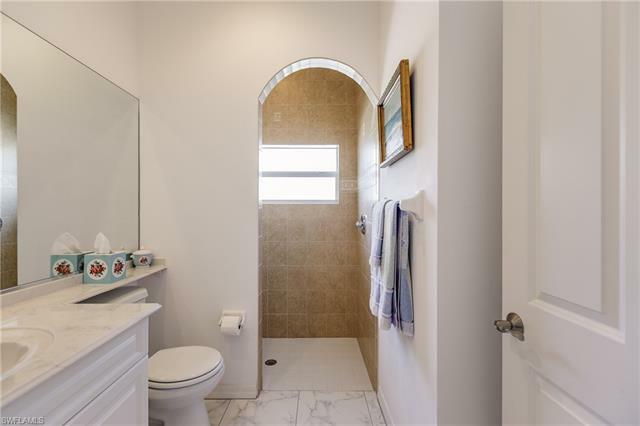 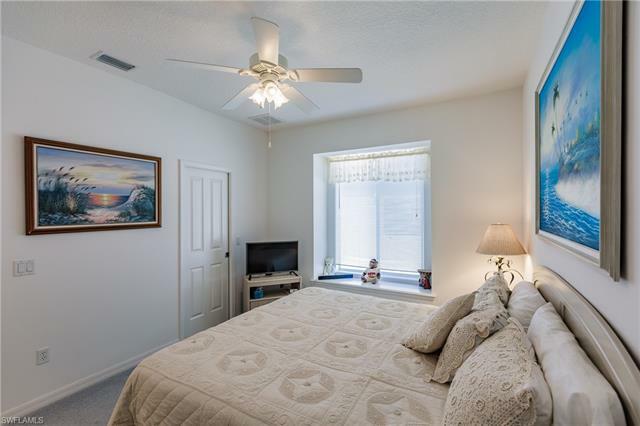 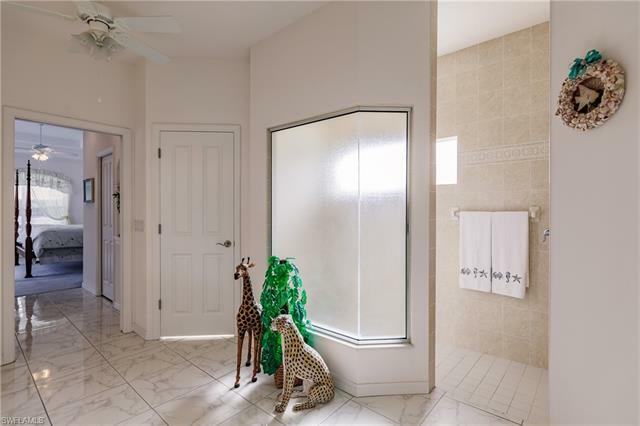 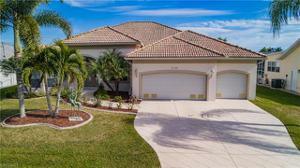 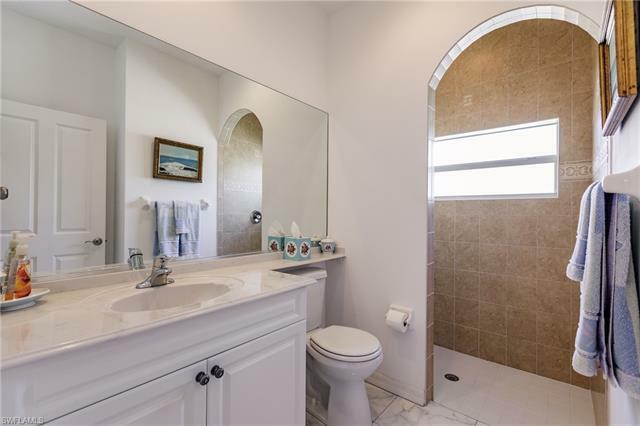 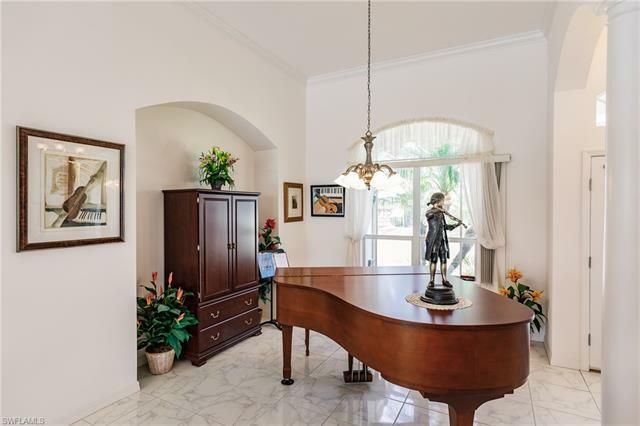 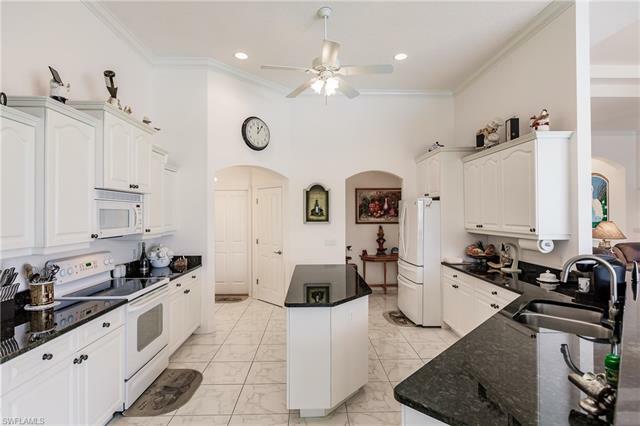 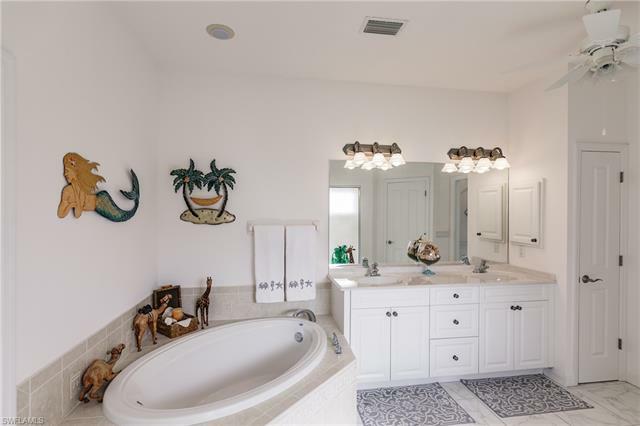 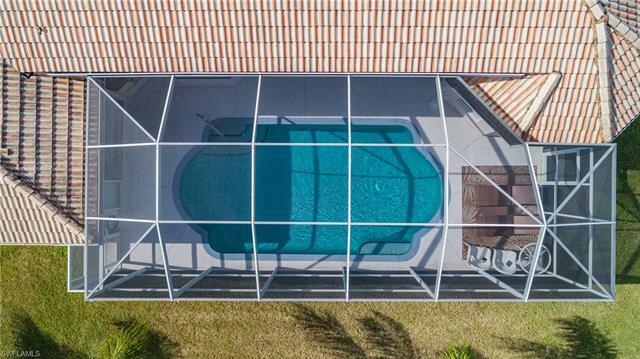 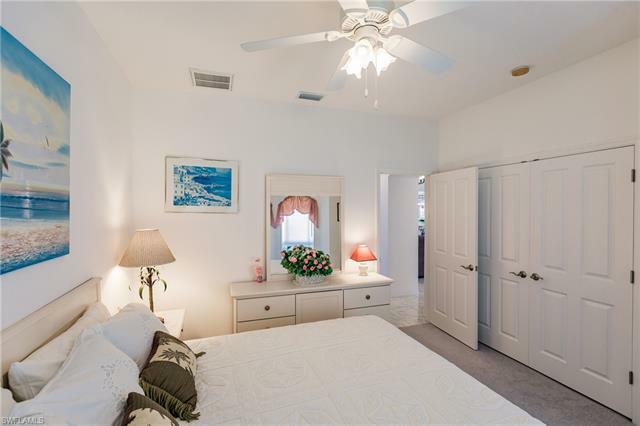 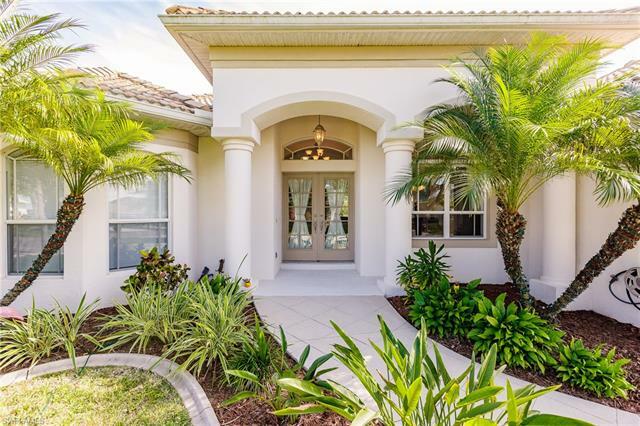 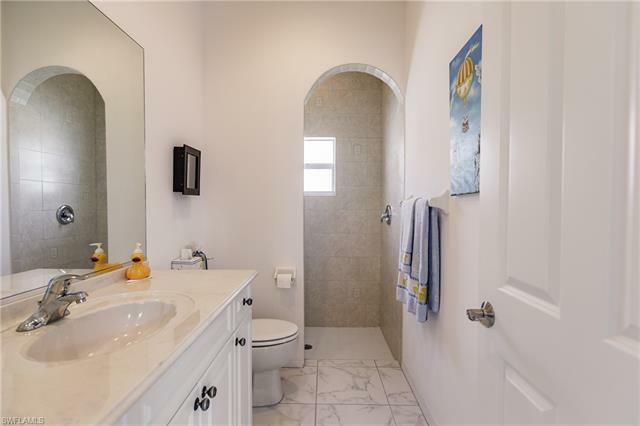 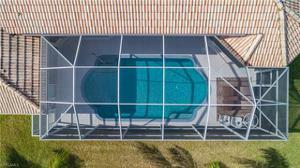 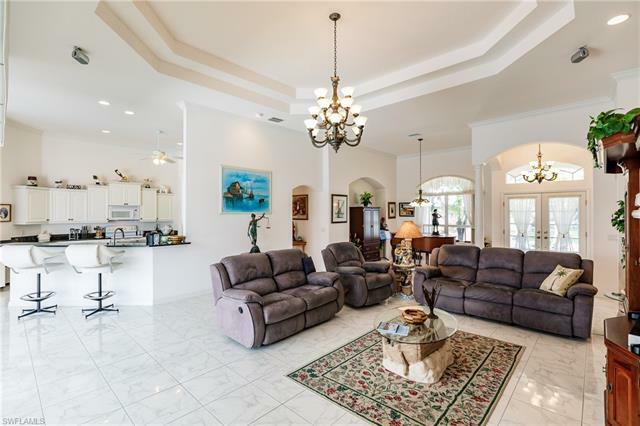 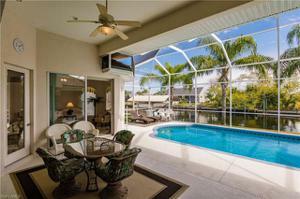 Impressive WATERFRONT POOL HOME located on canal with access to the Myakka River and on to Charlotte Harbor and the Gulf of Mexico.This home offers a spacious open floor plan with 3 BR, 3 full BA, large den/office & attached 3 car garage. 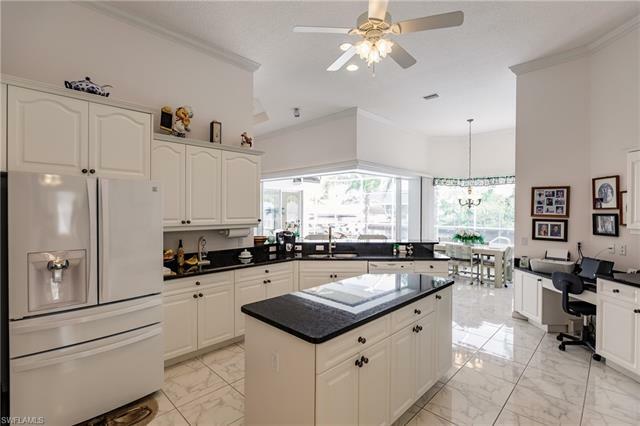 Kitchen offers wood cabinets, granite counters, large dining area, built in desk, island & pantry. The Master BR suite features two walk-in closets,garden tub & separate showers. 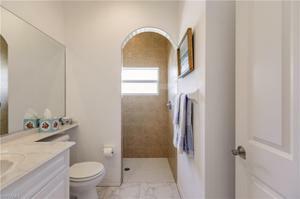 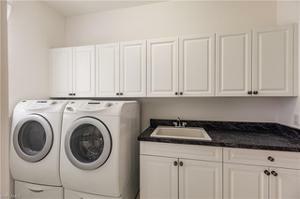 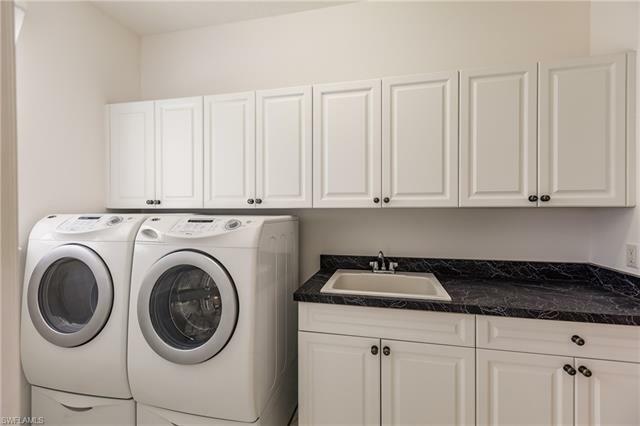 Additional features of this home includes new screening, water heater, side door garage and brand new pool heater. 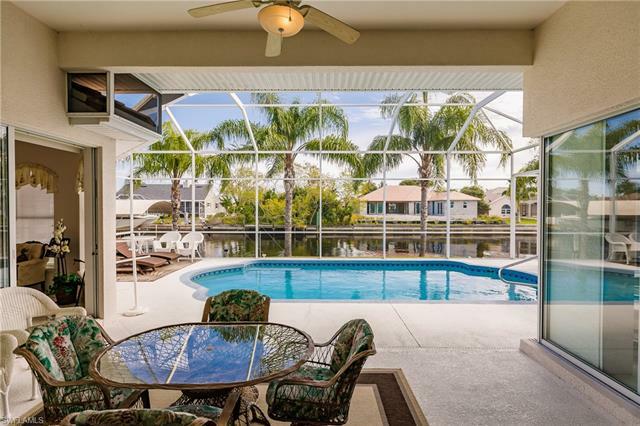 This home is light & bright with large windows for a better look of the waterfront view. 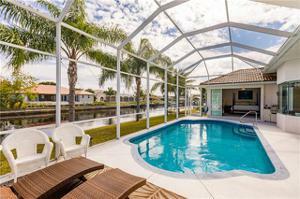 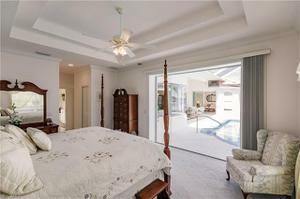 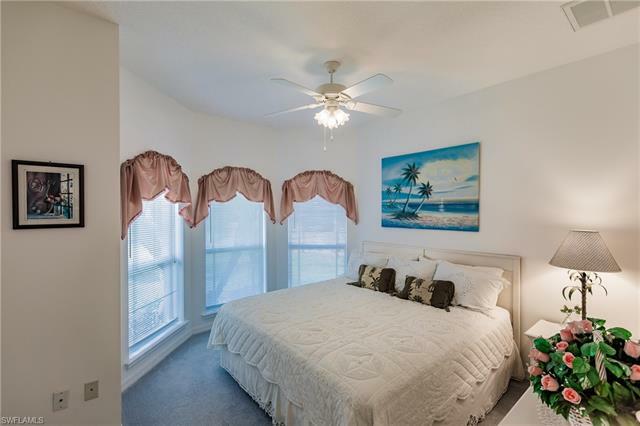 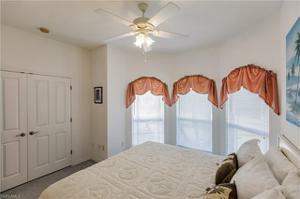 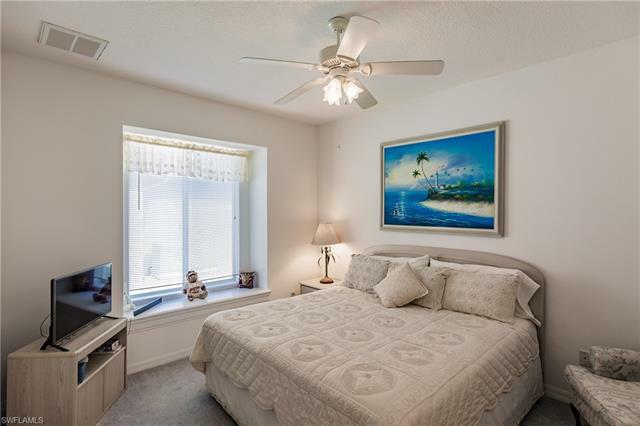 Located minutes from shopping, dining, golf, Gulf beaches, waterfront parks & entertainment. 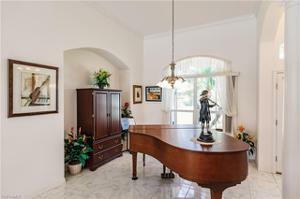 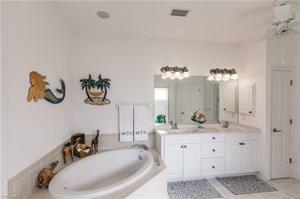 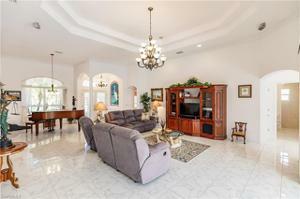 This is a spectacular home in a great community waiting for its new owner. 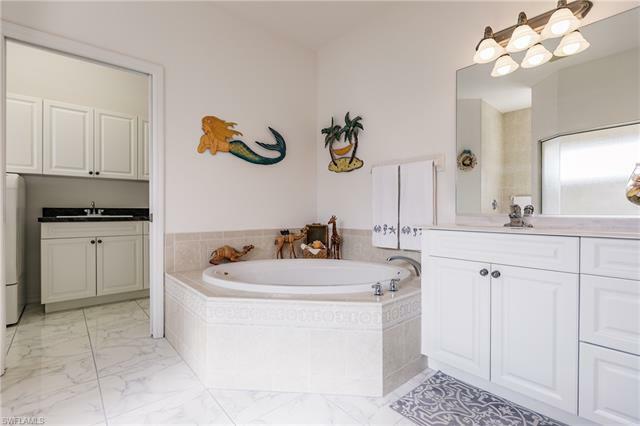 It could be you enjoying all these things! 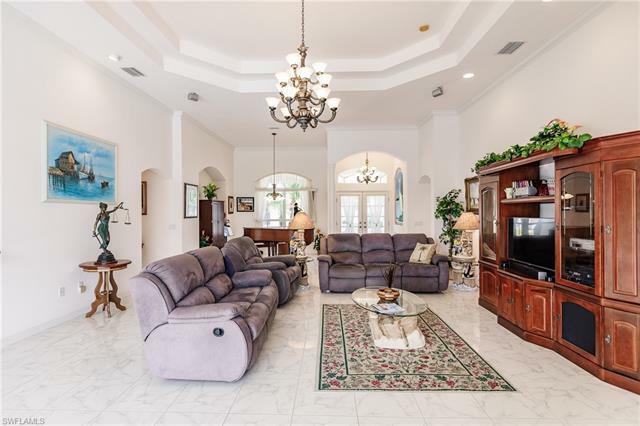 All you have to do is call!